The Republic of Djibouti signed the Convention on the Settlement of Investment Disputes between States and Nationals of Other States (the ICSID Convention) today at a ceremony on the sidelines of the World Bank and International Monetary Fund Spring Meetings. The ICSID Convention, which entered into force in 1966, establishes the institutional and legal framework for foreign investment dispute settlement. It was created to facilitate investment amongst countries by providing an independent, depoliticized forum for arbitration, conciliation and fact-finding. To date, the Convention has been signed by 163 countries, of which 154 have also ratified it. At today’s ceremony, Minister of Economy & Finance in Charge of Industry, Commerce &Tourism, Ilyas Moussa Dawaleh signed on behalf of the Republic Djibouti, with the ICSID represented by its Secretary-General, Meg Kinnear. 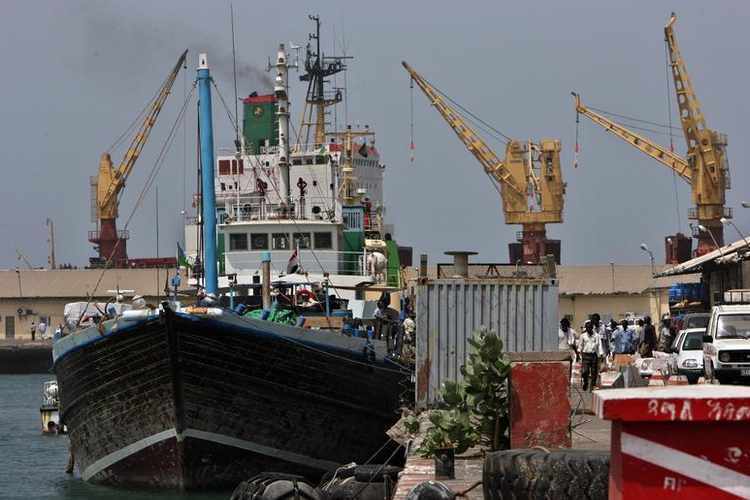 “Joining ICSID is part of a series of actions that the government of Djibouti has undertaken to transform the business and investment environment in Djibouti, create employment opportunities for youth and women, and to boost economic growth in the country,” said Minister Moussa Dawaleh. “Today’s signature of the ICSID Convention underscores Djibouti’s commitment to creating an environment in which private investment serves as a catalyst for growth and job creation,” said Meg Kinnear, ICSID Secretary-General. With this signing, Djibouti has become the 163rd country to sign the Convention. The Convention must now be ratified by Djibouti before coming into force.